Orange County Mom Blog: Giveaway: Text Bands! 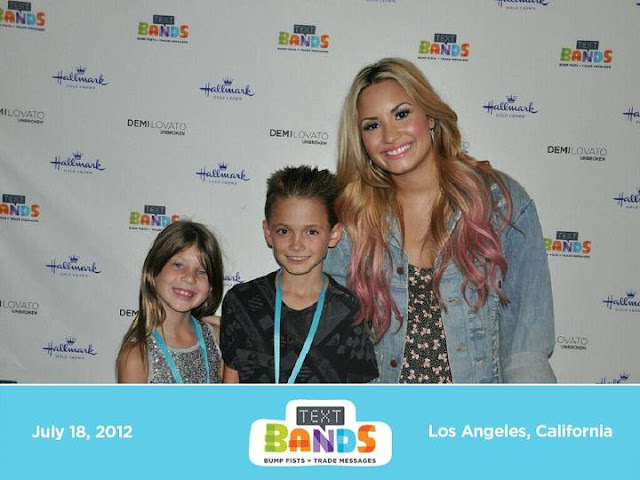 Last week our OC kids hit the road into LA to see Demi Lovato playing at the Greek Theatre. 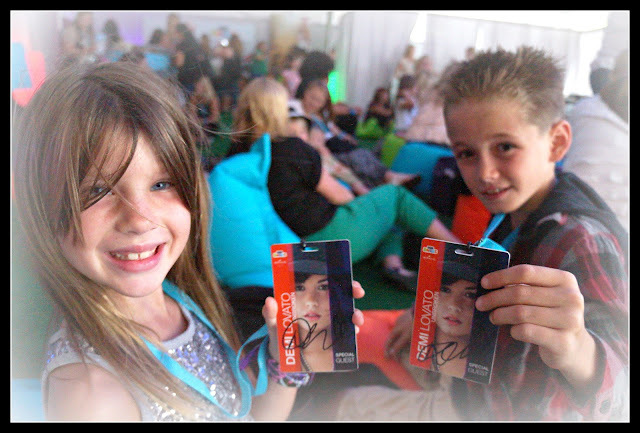 This was the kids first real concert (other than The Wiggles) and they were excited to expand their love for music. The kids have been trapped in an 80's flashback era, so it was cool to see them excited about a new hit artist like Demi Lovato. 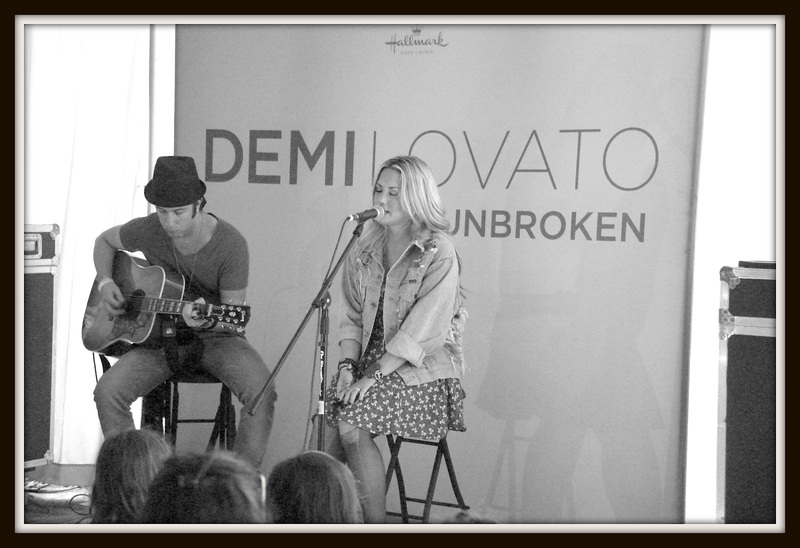 Before the exhilarating performance put on by the talented Demi Lovato. The kids got a chance to have a back stage meet n' greet where they got a private concert, photo opportunity and a chance to test out the new Hallmark Text Bands. Curious? 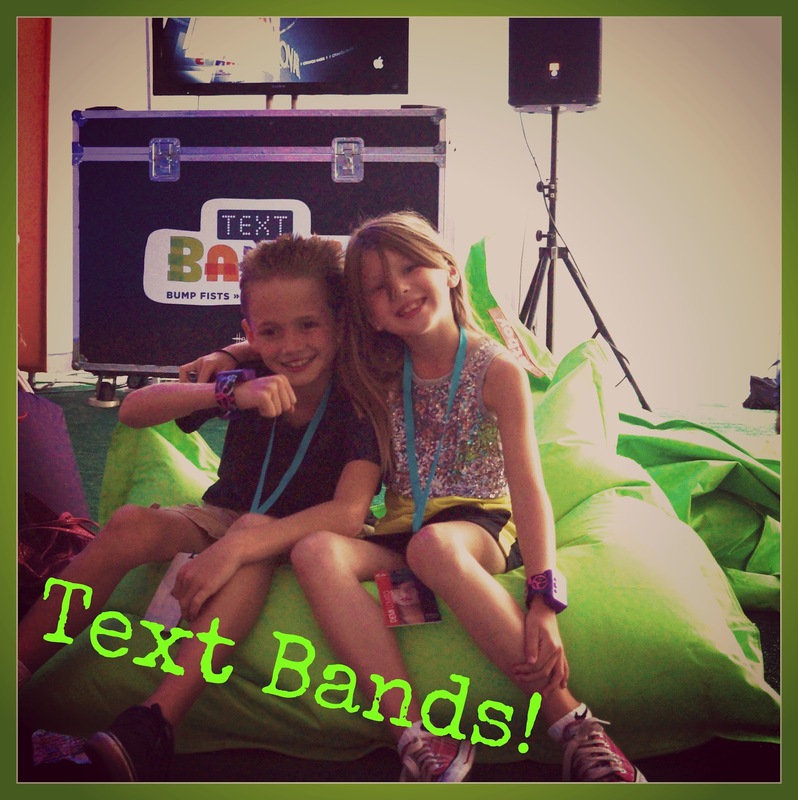 What are Text Bands? They are a cool wrist band that children can use to send messages to each other. The kids type in a message, bump wrists and "pow!" their messages are sent. Pretty cool - right! Text Bands can be found at your local Hallmark Gold Crown Store. For more behind the scenes Text Band info check out Hallmark.com/textbands. 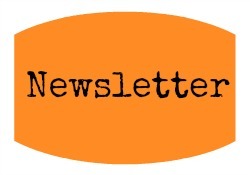 We are pretty excited about being able to offer a set of (2) Text Bands to (2) OC Mom Blog readers! OC Kids can spot each others Text Bands around town, and bump their messages to each other. 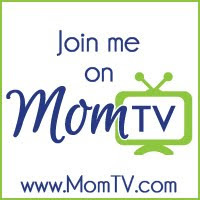 The OC Mom Blog was provided with concert tickets and text bands for review purposes only. All our thoughts and opinions are of our own. 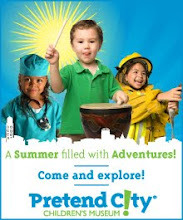 I would love to win this for my 6 year old! That was so cute, your kids are adorable! :) My girls would love these. My nephew and niece would love some of these. These are so cute. My kiddos would never take these off! it was such a great show!! and Demi is a true celebrity that our girls can def. look up to! plus the text bands are sooo cool! Looks like fun! I'm sure my boys would love it! My boys would love these! What a fun day. Awesome! Would to love to win for my brother's twin boys. Hope to get this for my 2nd grader- this would be fun for him!